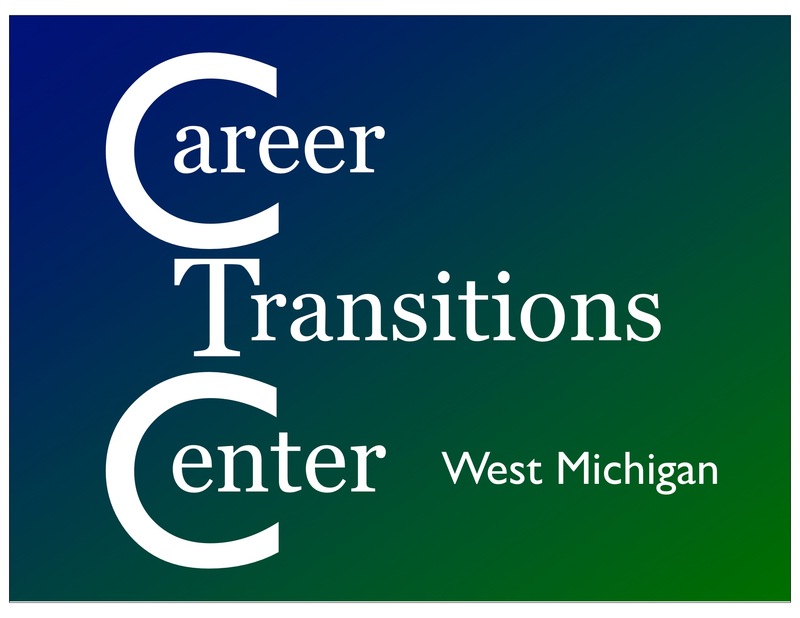 Career Transitions Center of West Michigan is pleased to welcome Princella Stringer, MHRM. Princella is a specialist in career coaching and development of women. This is for everyone! Change your thinking about your career. Whether thinking about changing jobs, looking for a new position, or looking to make a move in your current company. Great for CTCWM alumni! Retrain your brain to think differently. Integrate your strengths to leverage your thinking about your career goals. Our Webinar will be held Wednesday, December 12 at 7pm ET. To join the conversation we will be using GotoMeeting. Instructions and link are in the blog titled Join Princella. Don’t miss this special event no matter where you are today! Scroll down and click on Join Us below. 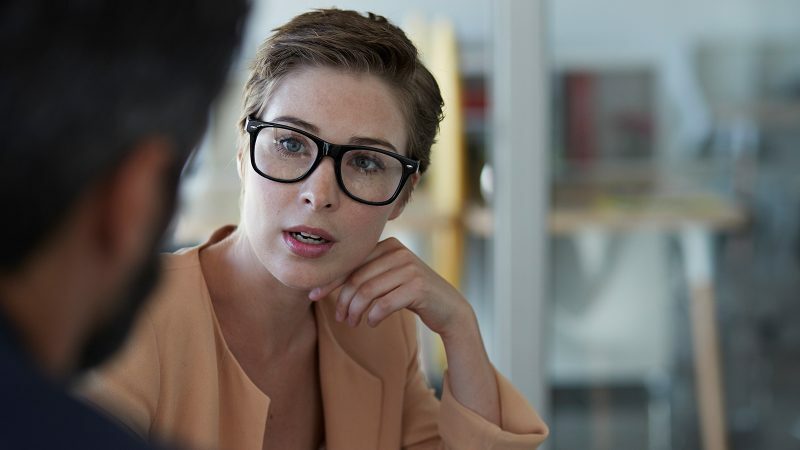 13 questions hiring managers ask to test your personality! Questions like “If you were an animal, what would you be and why?” seem frivolous — but they have a purpose. Employers today aren’t necessarily only looking for candidates with the right set of technical skills and years of experience under their belt.They also want to hire those who also have something unique to offer — like a great personality 0r a strong set of soft skills.“In fact, if they find a candidate who has less experience than their competition, but has stronger growth potential and seems to be a better cultural fit, the employer may feel encouraged to hire that person,” said Edward Fleischman, chief executive officer of Execu Search, a full-service recruitment, temporary staffing, and retained search firm. In an effort to find new hires that are great cultural fits, employers are putting more emphasis on soft skills, like organization, communication, leadership, initiatives, and the ability to think your feet. To figure out if candidates possess the soft skills or personality fit that they are looking for, employers will ask questions like the ones outlined below. What was the last new task or skill you learned, and how did you go about it? “Employers ask this question to evaluate how a candidate views their own professional development,” Fleischman said. He recommended answering with details on how you learn new skills. Emphasize that you’re curious and continually learning new things about your profession. Your interviewer wants to make sure that you’re committed to excelling. If your best friend was sitting here, what would they say is the best part about being your friend? The purpose of this question is to bring out a sense of honesty and candor in a candidate. “Learning about what makes an applicant a good friend allows employers to get a better feel for whether or not they would fit in with the company culture,” Fleischman said. If you could change one thing about the way you approach challenges, what would it be? This question puts candidates on the spot, and allows hiring managers to evaluate a candidate’s self-awareness and ability to admit there are some aspects of their professional life they would like to improve, Fleischman said. “Since humility is an important quality to many employers, a response to this question is something they listen closely to,” he added. This inquiry is a favorite amongst hiring managers because it allows them to not only evaluate how quickly someone can think on their feet, but it also requires candidates to exercise some degree of creativity in a relatively short amount of time, Fleischman said. These are two skills that can be applied to solving almost any business challenge. What has the most satisfying moment in your life been? When employers ask this question, they are looking to see what motivates a candidate and whether or not their values fit into the company culture, Fleischman said. How would your last supervisor describe you in three words? “This inquiry gives the employer a glimpse into how others view a candidate’s professional value,” Fleischman said. What drives you in your professional life? Employers ask this question to gain insight into what motivates a candidate both in their career and as a potential employee. “As cultural fit becomes more important to employers and their business as a whole, many look for candidates whose goals align with theirs, and asking this question allows them to assess what exactly a candidate’s goals are,” Fleischman said. What drives you in your personal life? On a similar note, this question aims to delve into a candidate’s personality and better assess their cultural fit. “By developing a better understanding of a job seeker’s non-work life, and by learning about what drives them personally, an employer can get a better grasp of the type of personality they’d be bringing to the company,” Fleischman said. And, painting a picture of a candidate’s personal goals can help an employer better understand how motivated they are in general. What types of hobbies do you enjoy outside of work? Just like learning about what drives someone in their personal life, discovering how someone spends their time outside of work and what specific activities they enjoy and invest in can give an interesting look into their personality, Fleischman said. In addition, hobbies can translate into specific soft and hard skills that can be applicable to many jobs, and employers are often interested in learning what a candidate has to offer outside their resume’s “skills” section. Can you take me through a scenario at work that was particularly stressful for you, and how you handled it? This question shows not only the candidate’s ability to think on their feet, but also their ability to be diplomatic, Fleischman said. For example, if the stressful situation was due to someone else’s errors, was the candidate able to speak about it in a professional, tactful way? Or, if the stressful situation was due to their own error, it shows a great deal about a candidate if they can take responsibility for it in their explanation. Many people admire certain celebrities and public figures. Learning about who a candidate would be most excited to meet offers another interesting viewpoint into their personality and their values — two important factors of cultural fit. Have you ever played on a sports team? The answer to this question can reveal personality traits that are important to certain companies, depending on the nature of their business. “For example, a former athlete could be a great team player or, depending on the sport or position they played, may thrive best while working on their own,” Fleischman said. Athletes often have a competitive nature, which can be good or bad. Jacquelyn Smith contributed to a previous version of this article which first appeared on Business Insider. Open up your existing network! Network After work is holding an event just to add new contacts. To register, click here: November 13 at San Chez Bistro, 6 – 9pm. Try getting out of your comfort zone or bring a friend! You never know who you’ll meet! This group is not similar to a coaching site of similar name.